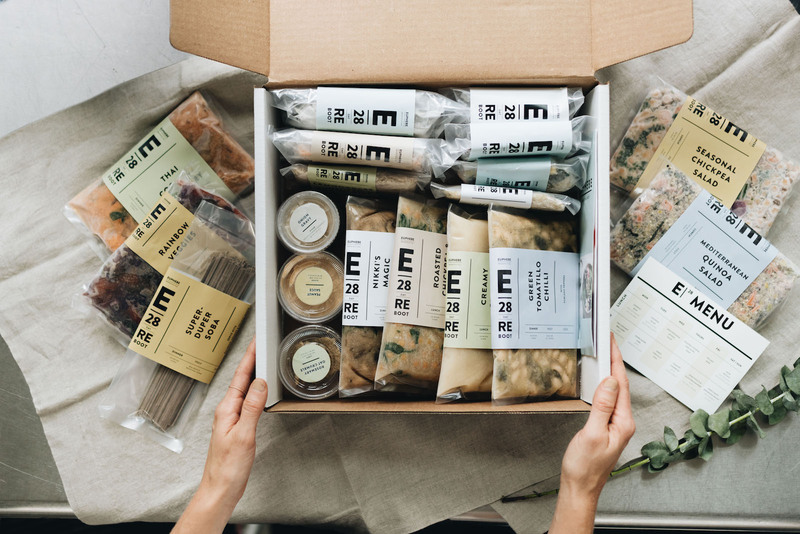 This vegan, plant-based, sugar- and refined-grain-free meal delivery service comes right to your door anywhere in the country. You can start by ordering either a week or a month of food. Follow their menus for a complete plan or “detox”, as their items are made only of clean, real food ingredients. You can also use the foods to supplement your current diet when you don’t have time to cook yourself. The meals come frozen, which means the nutrients stay intact, and they will not go bad if you don’t consume them right away. Not only was the menu created by Registered Dietitians, the recipes were developed by Natural Gourmet Institute chefs, so they are nutritious and delicious, truly full of great flavor. The Euphebe app will provide you with on-demand support from a Registered Dietitian, who can answer questions and coach you through your experience. Euphebe has partnered with doctors and hospitals in research to discover their plan results in weight loss and reduced LDL (bad) cholesterol, blood sugar, and inflammation in the body. Not only have I tasted their food and incorporated the meals into my diet, I have toured the Euphebe kitchen, heard the founder speak on her company goals and vision, and cooked and dined on the food with the chefs and Registered Dietitians themselves. Learn more at www.euphebe.com and use my code: Robin35 for $35 off your first order!